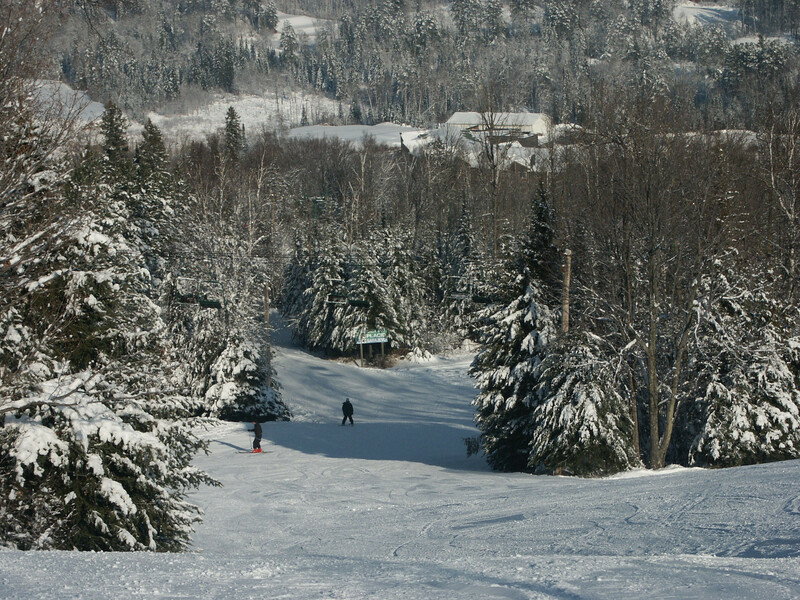 View the trails and lifts at Giants Ridge Resort with our interactive trail map of the ski resort. 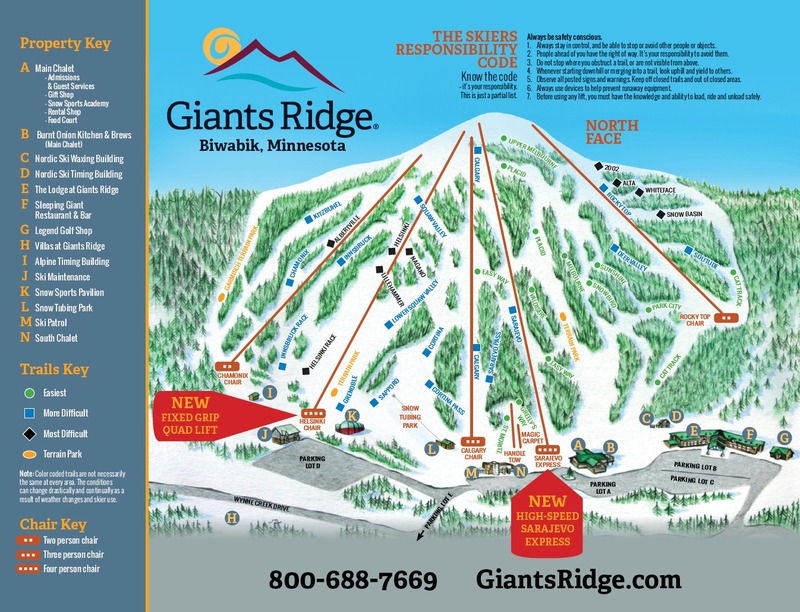 Plan out your day before heading to Giants Ridge Resort or navigate the mountain while you're at the resort with the latest Giants Ridge Resort trail maps. Select resorts also feature an additional trail map from partner, FatMap that provides a 3D view of the ski resort, including slope steepness and aspect, along with information on what it's like to ski each of the trails at Giants Ridge Resort. Nothing like 50 degrees at the Ridge! No lines, people on about every 5th chair, and fresh snow? Does it get better? Not sure what the actual amount was, but it felt like about 5" of fresh by the end of the day, and it didn't start snowing until after they groomed. Had some free refills in the early afternoon today! Was an amazing day! Careful though, underneath that fresh snow was nothing but ice. Some powder lots of man made snow.